Girls love horses! Horsewoman Rebecca Ondov invites tweens (ages 8 to 12) to experience life around horses—caring for them, getting to know their personalities, training them, and loving them. Along the way, girls will discover more about themselves—who they are, how much God loves them, and what He wants them to do. 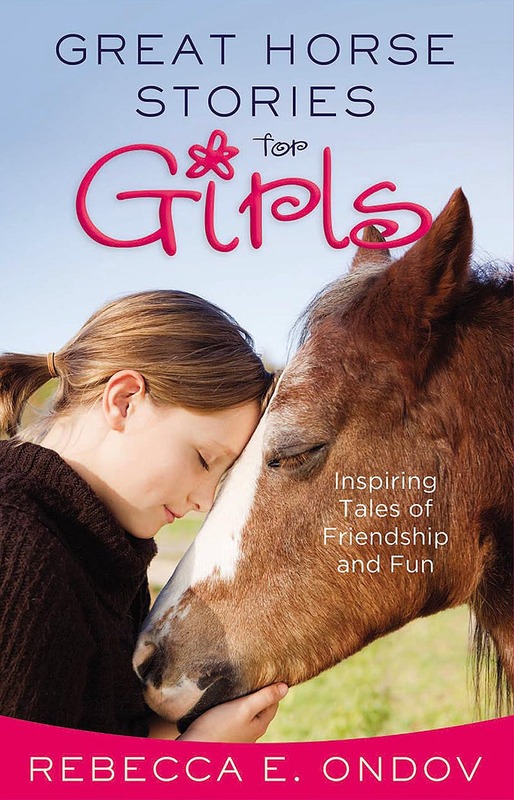 Daughters will enjoy these true stories of interacting with horses and encounter life-changing truths that will help them grow strong spiritually, emotionally, and mentally.